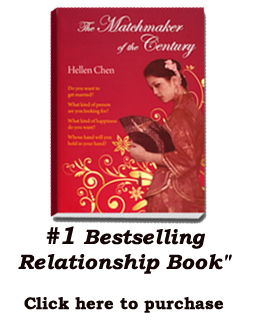 Hellen Chen, matchmaker and marriage consultant was features in World Journal. 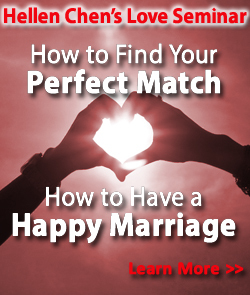 Hellen is an international speaker who made her goal to educate and help people find their perfect match, as well as consult couples on how to have a successful marriage. She has wed more than 50 couples and is continuing to teach them about the secrets of a great marriage.